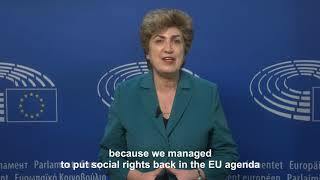 We put #SocialRights back at the EU agenda! 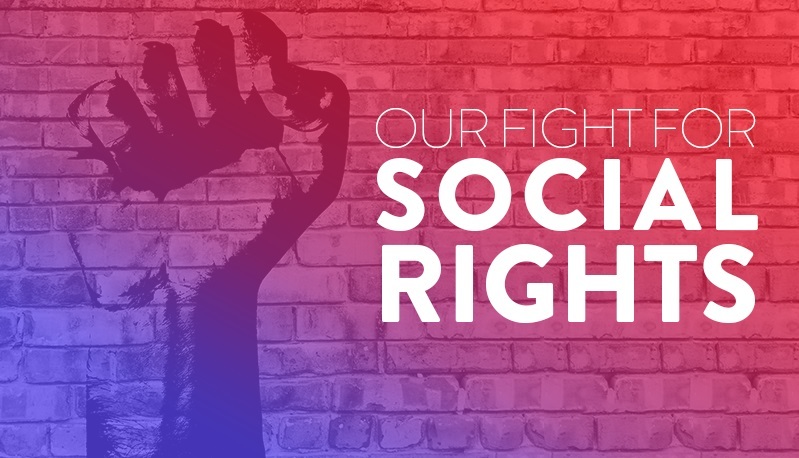 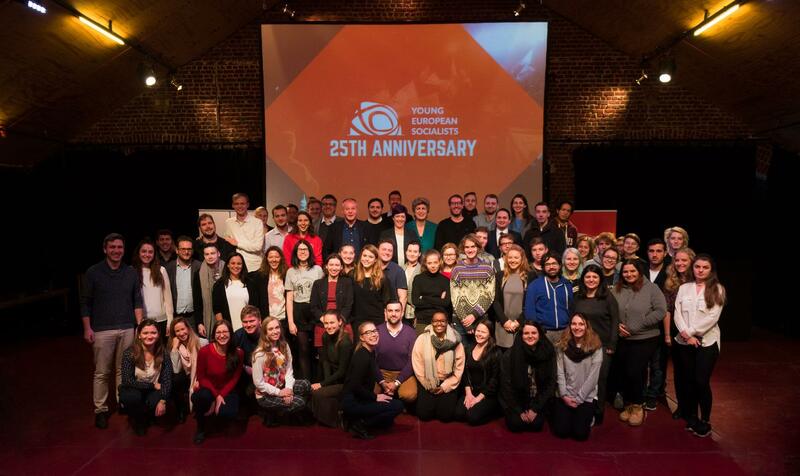 1 year of the Social Pillar: Things are moving but it's not enough! 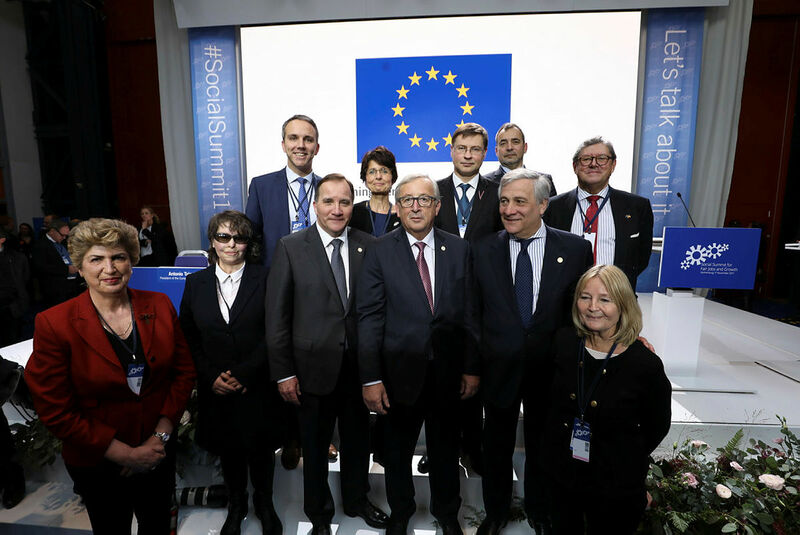 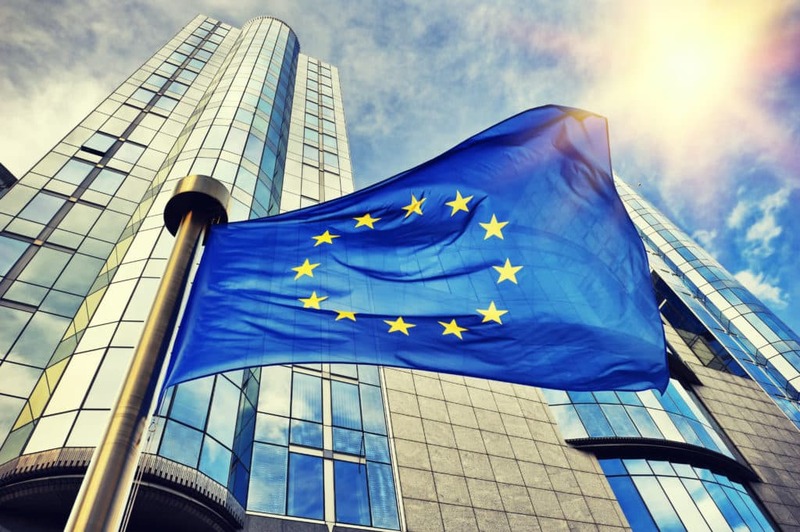 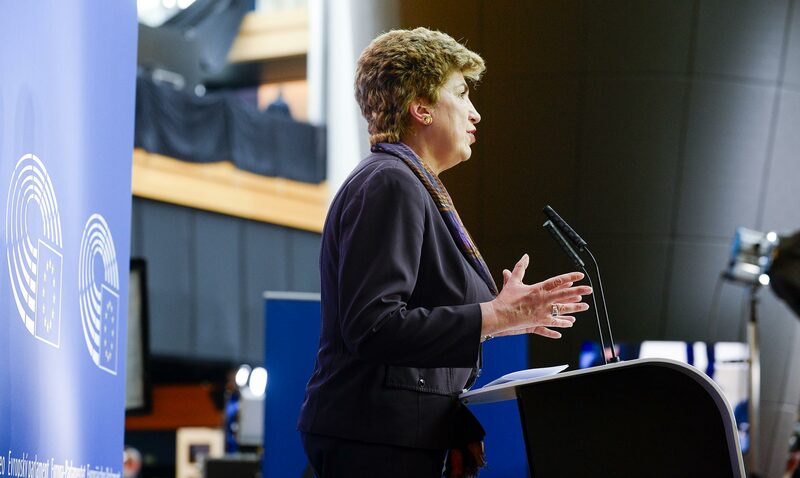 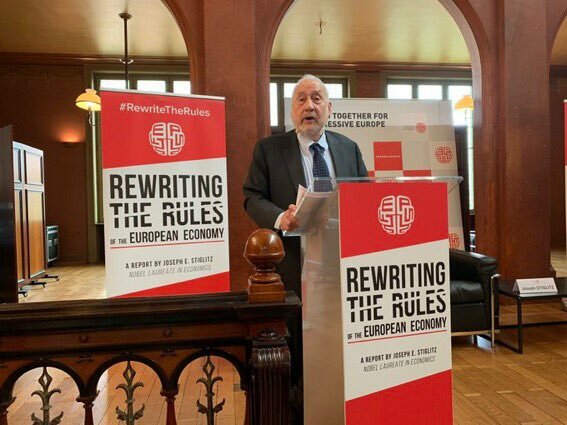 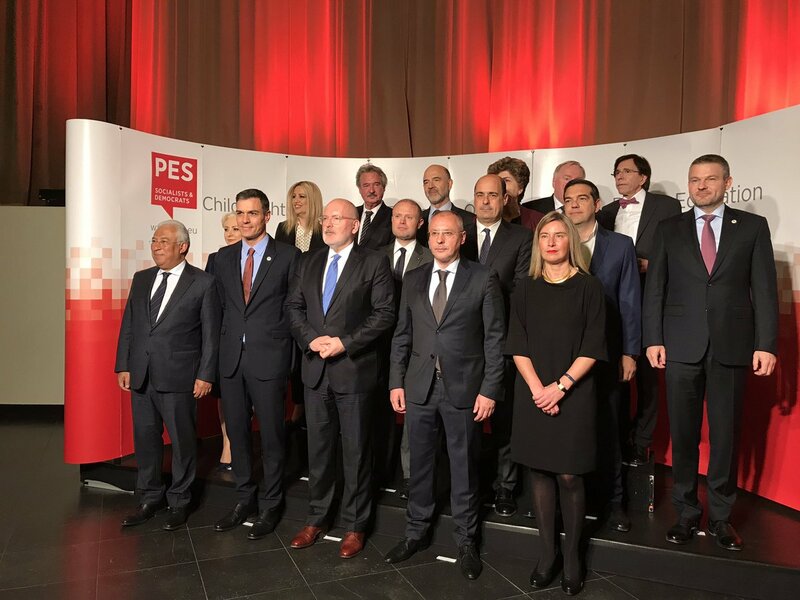 EU countries must agree to reform the Eurozone to enable social cohesion! 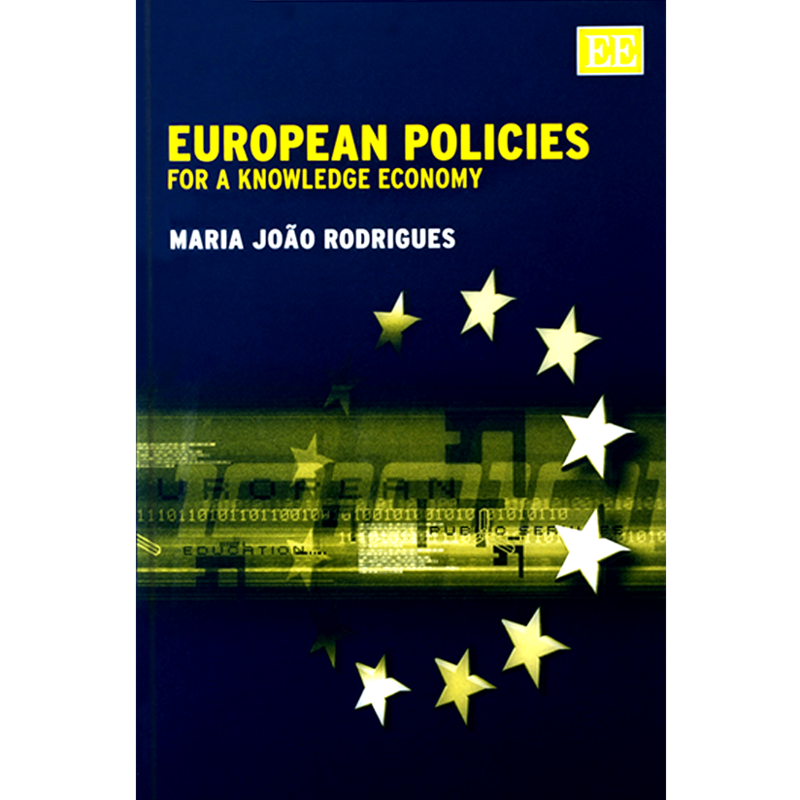 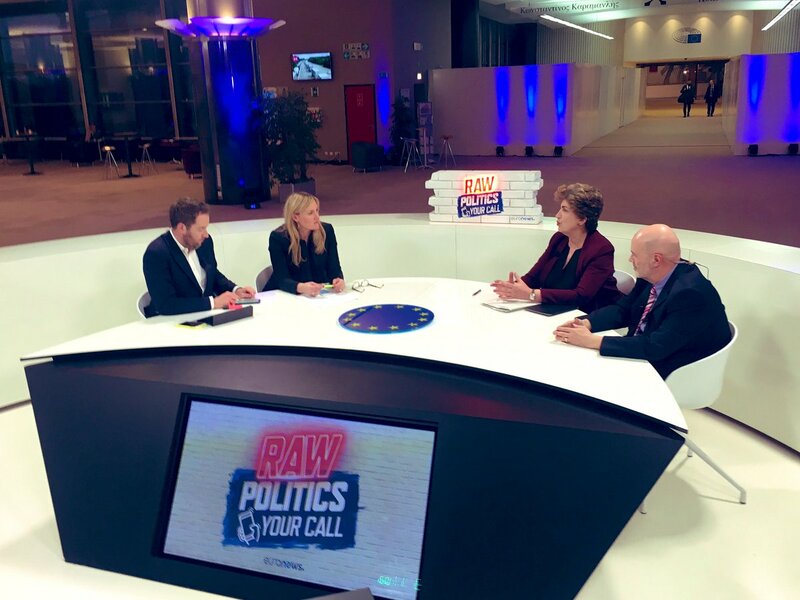 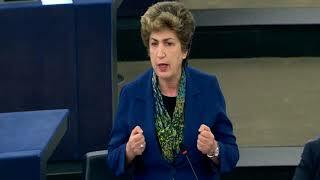 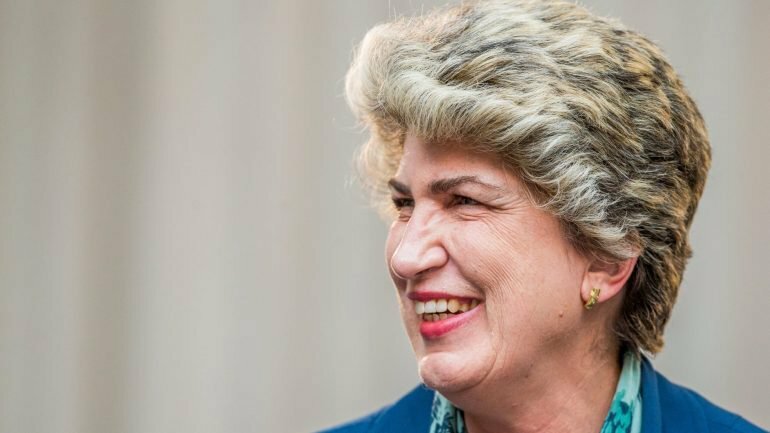 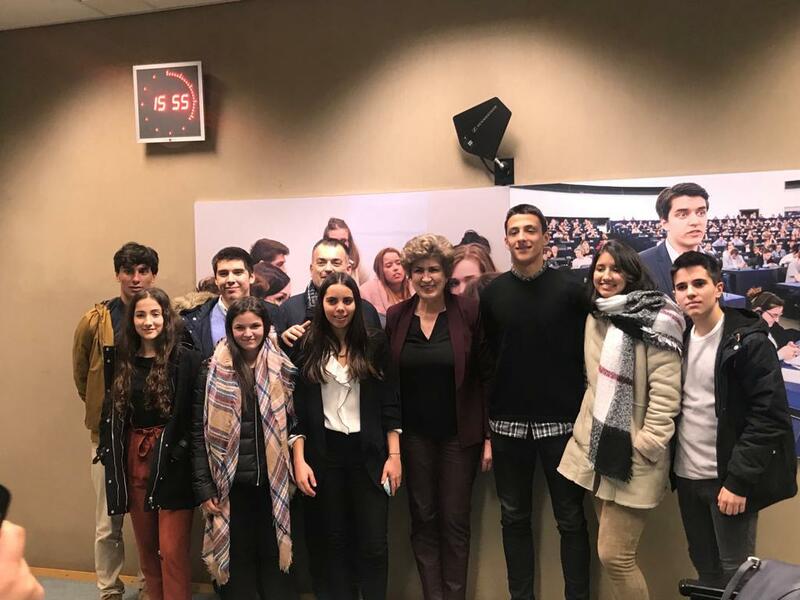 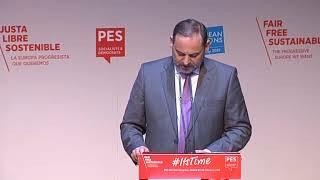 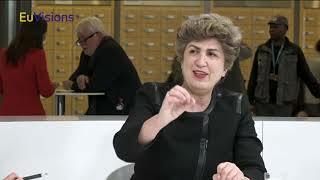 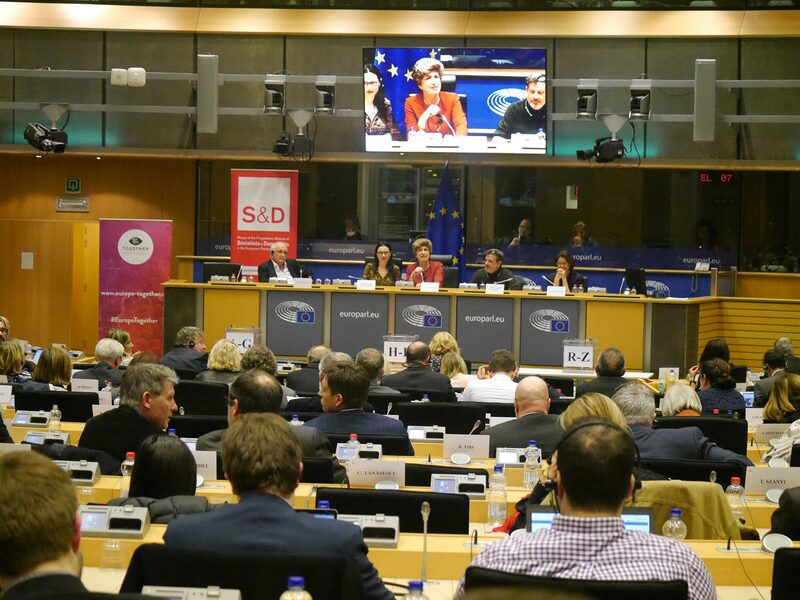 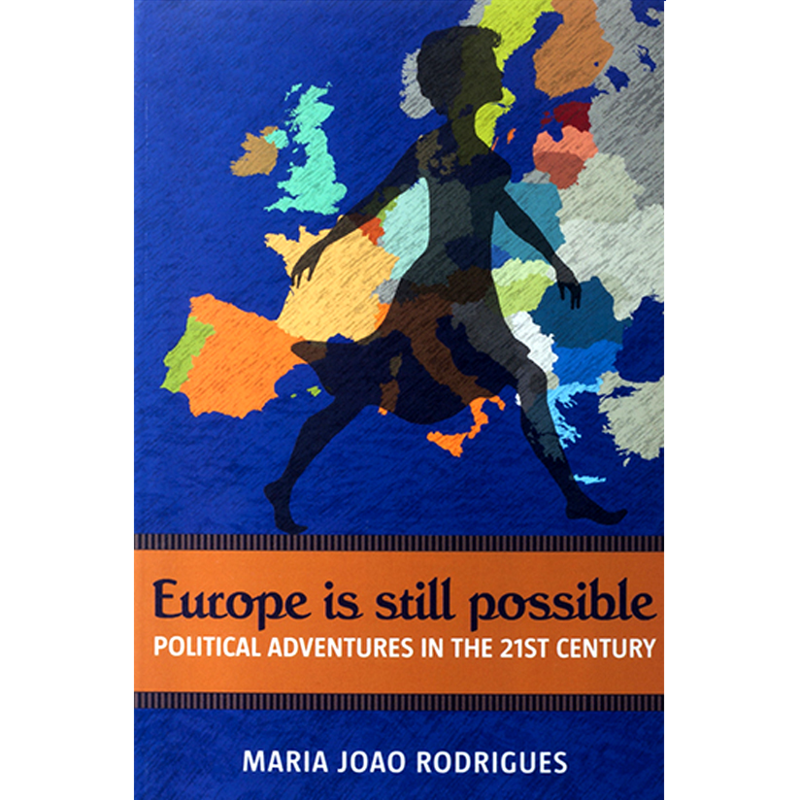 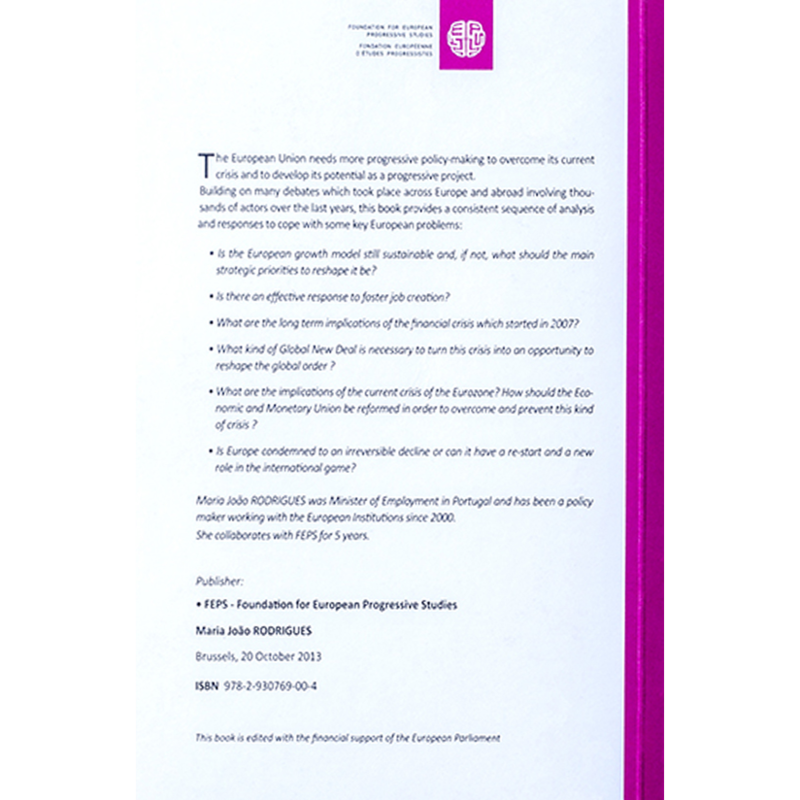 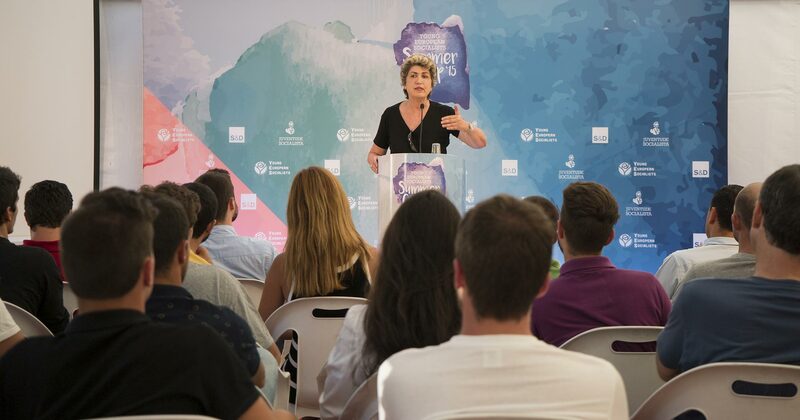 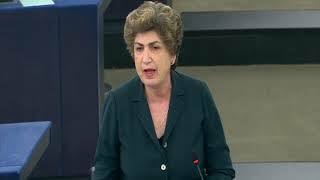 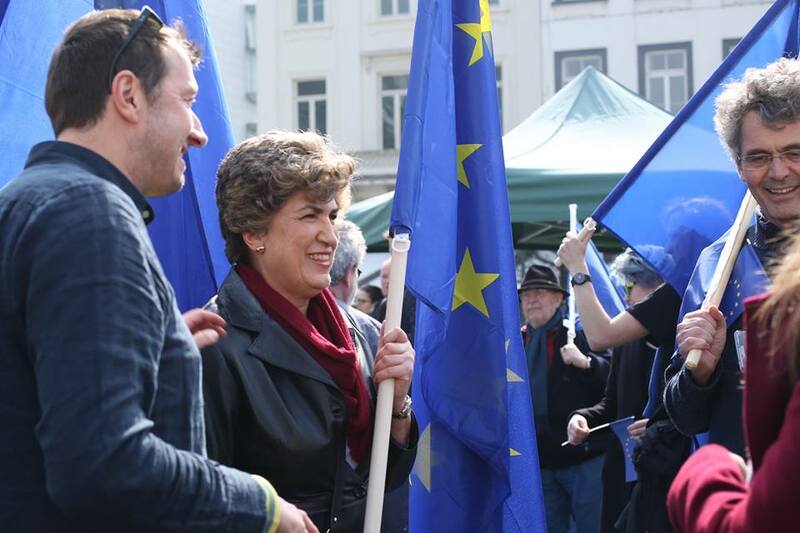 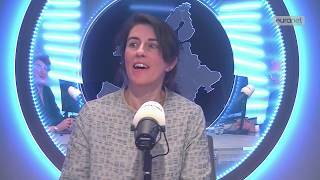 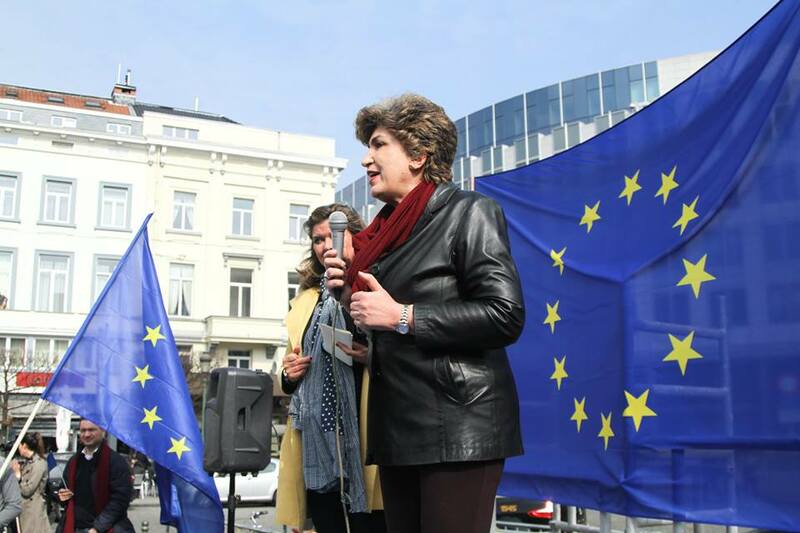 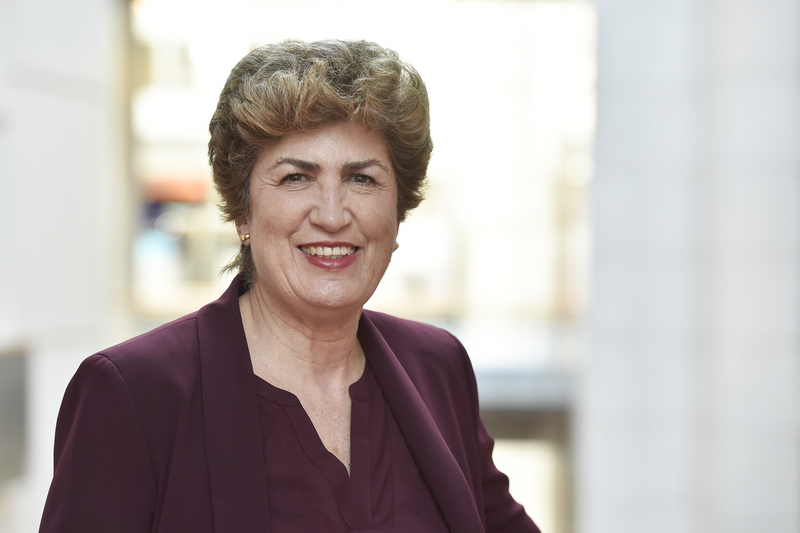 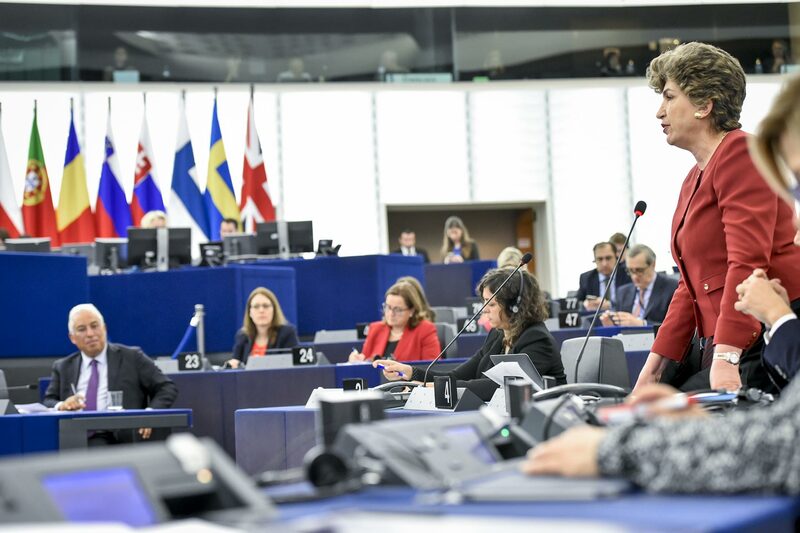 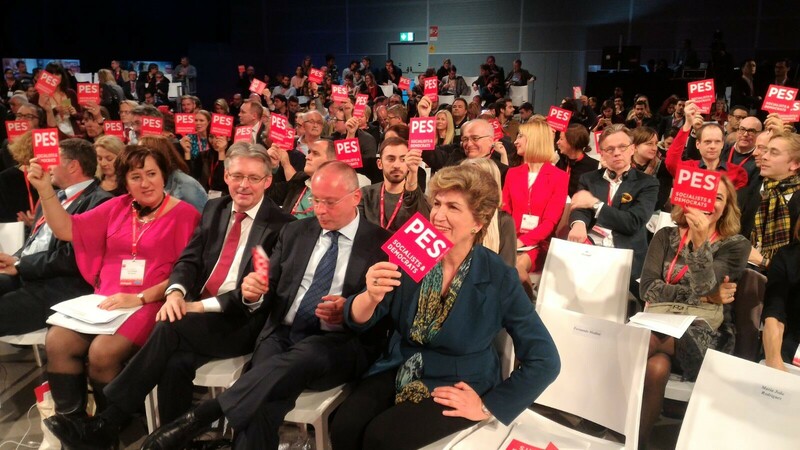 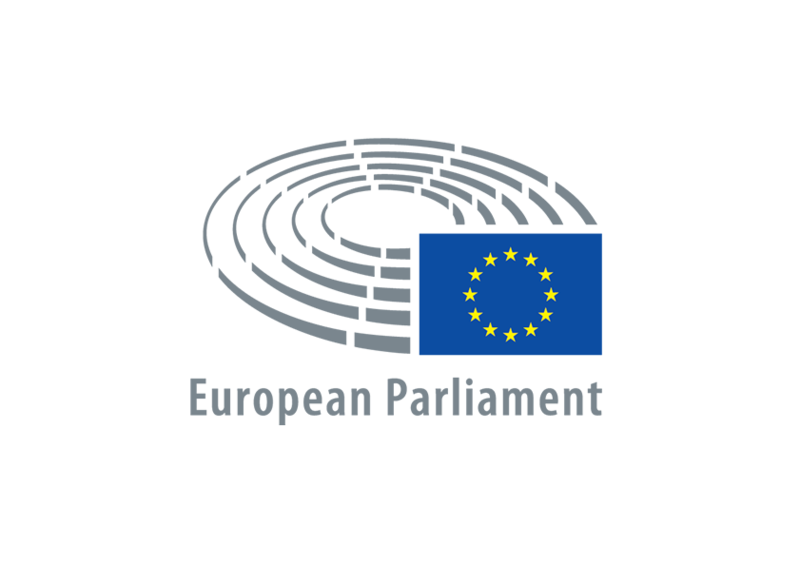 Maria João Rodrigues is Member of the European Parliament, Vice-President of the S&D Group and President of FEPS - European Foundation of Progressive Studies. 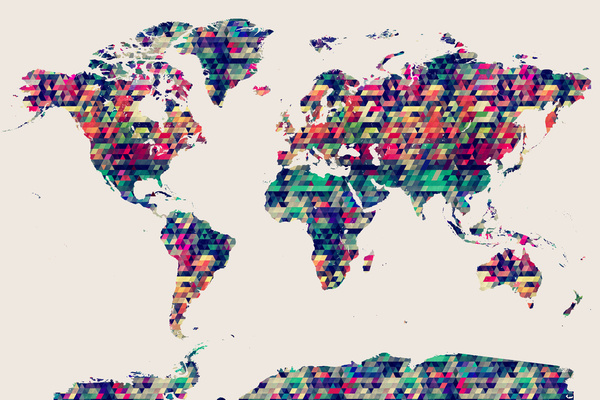 How can countries converge in spite of their differences? 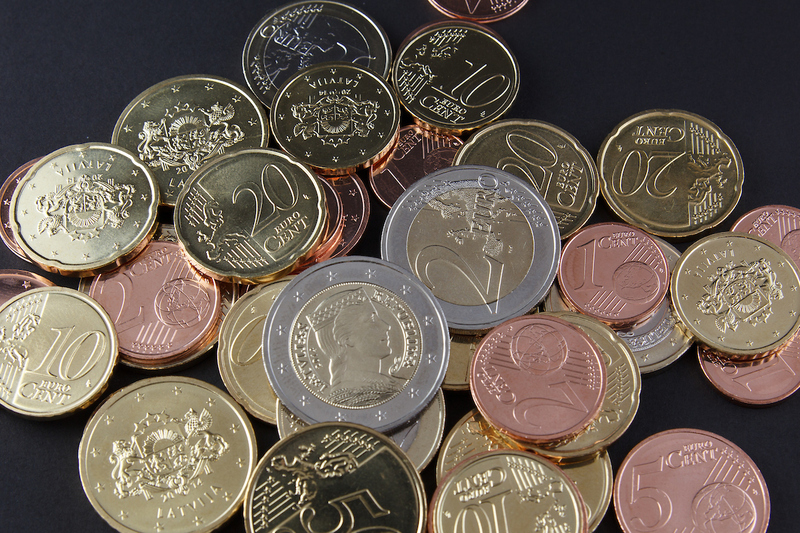 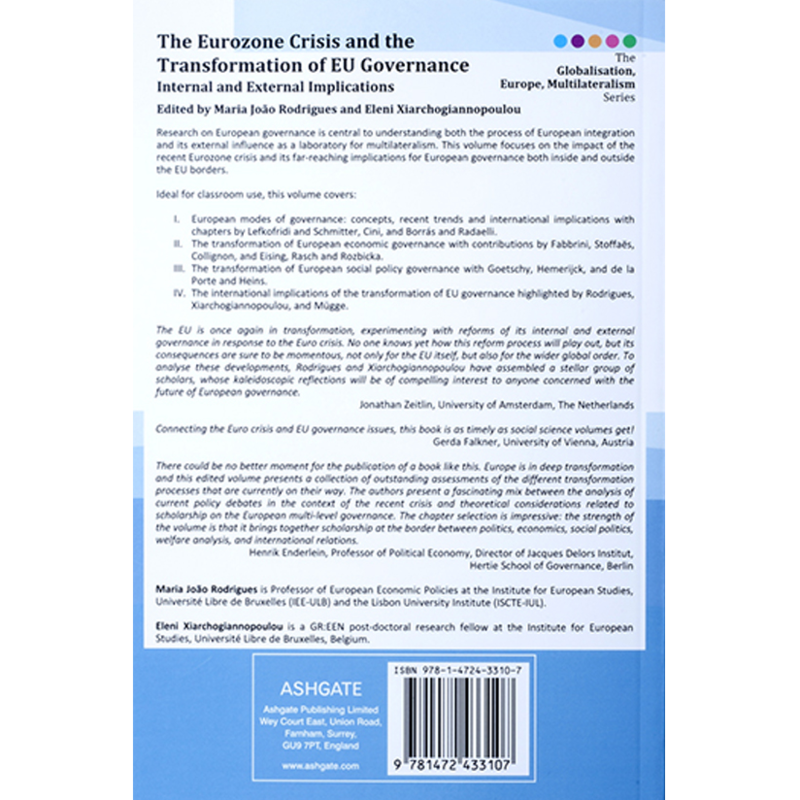 On the impact of the Eurozone crisis and its far-reaching implications for European governance inside and outside the EU borders. 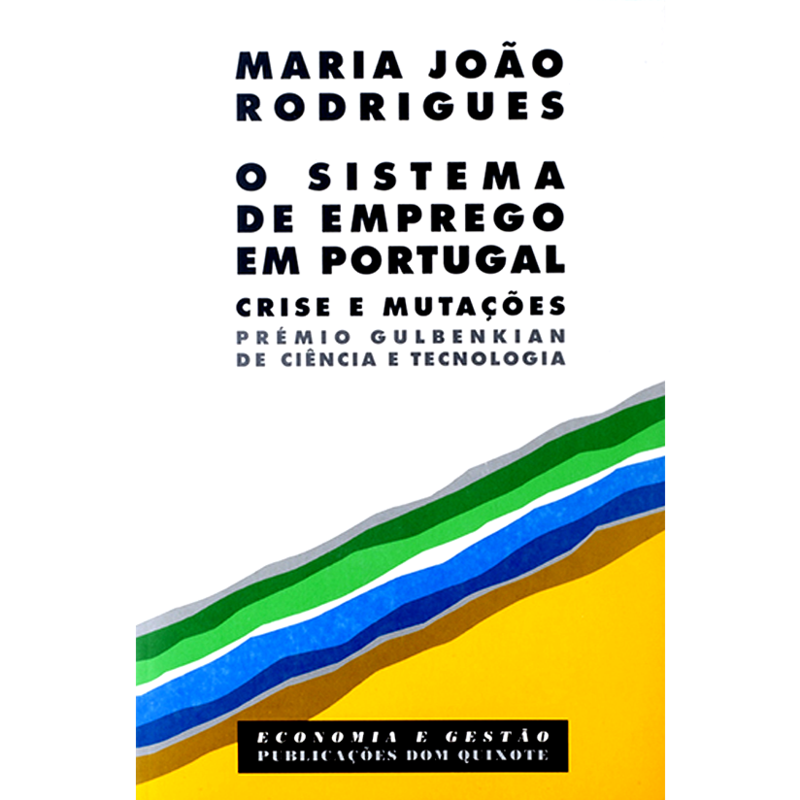 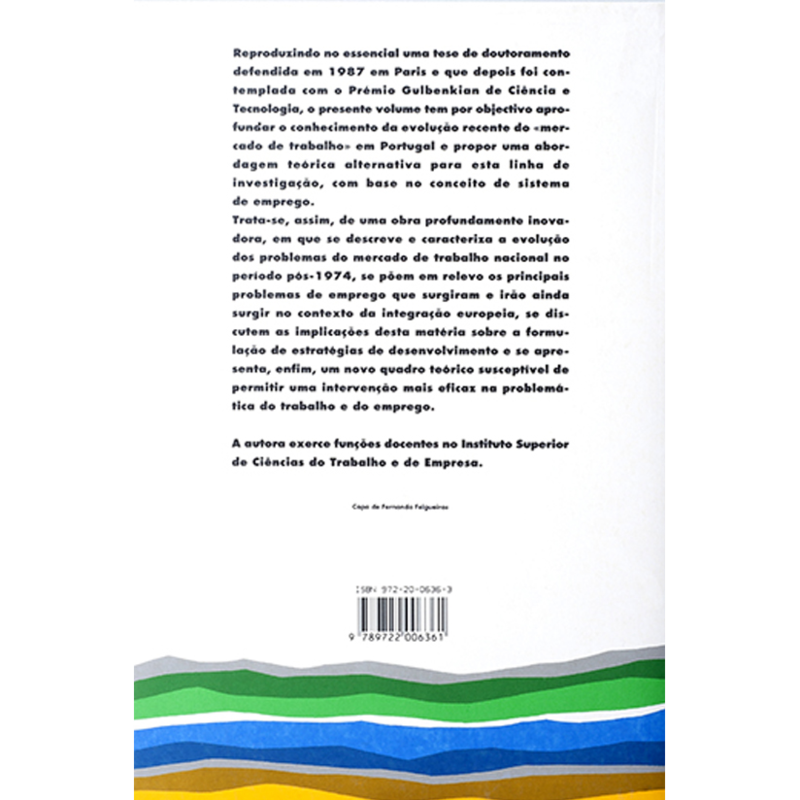 Reproduction of Maria João Rodrigues’ doctoral thesis presented in 1987 in Paris, later awarded the Gulbenkian Prize for Science and Technology. 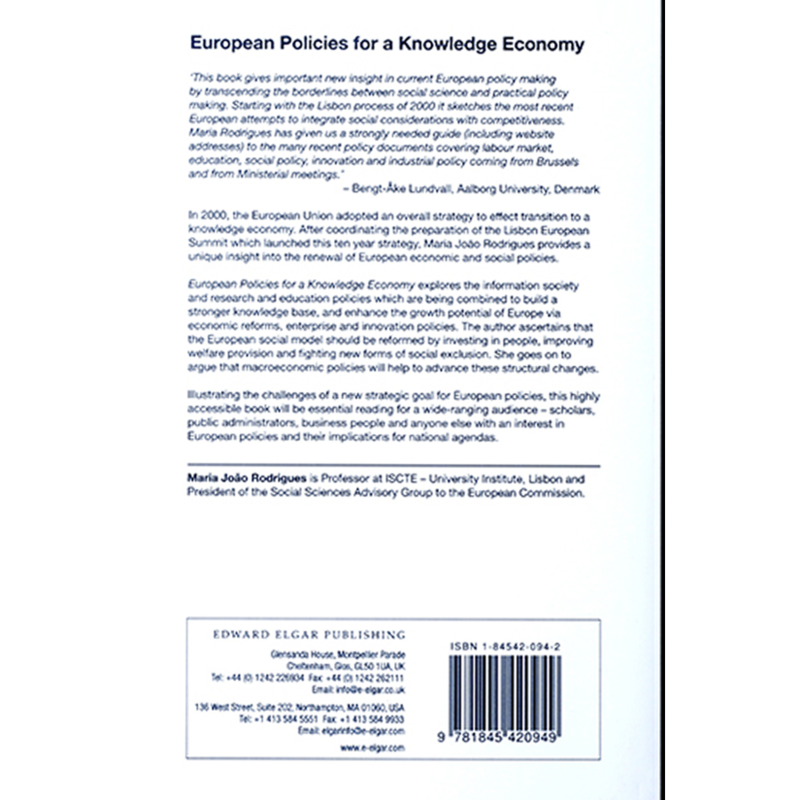 This book explores the information society and research and education policies which are being combined to build a stronger knowledge base. 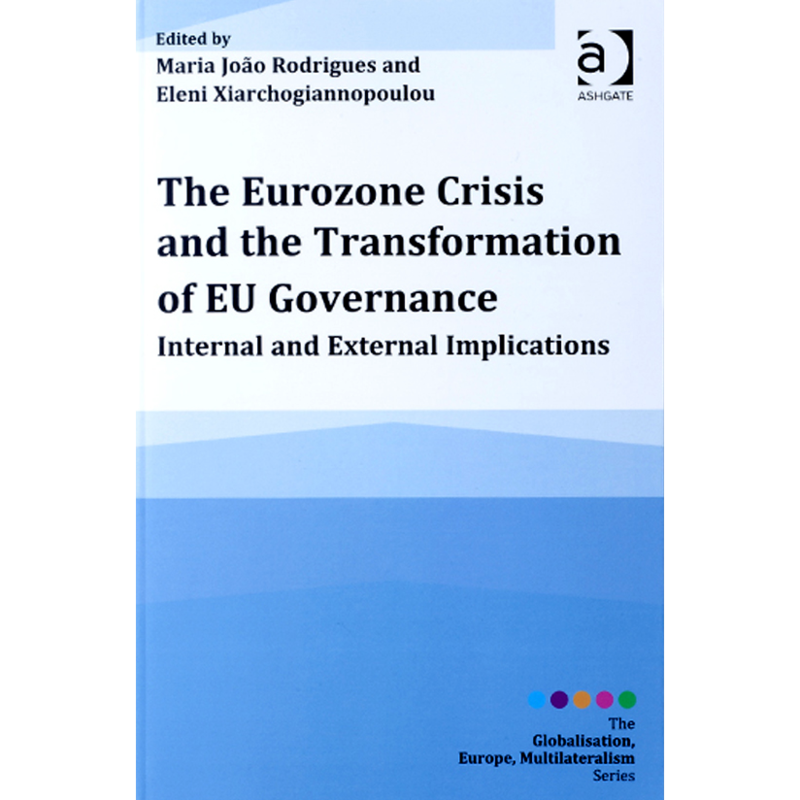 On the impact of the Eurozone crisis and its far-reaching implications for European governance inside and outside the EU borders. 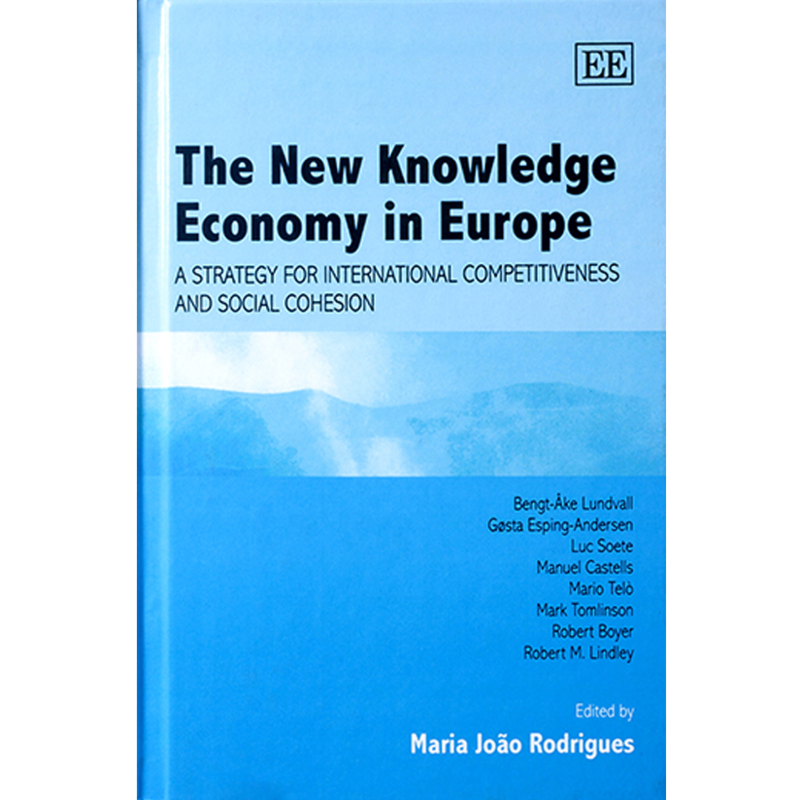 Knowledge is fast becoming one of the main sources of wealth, yet it can also become a source of inequality. 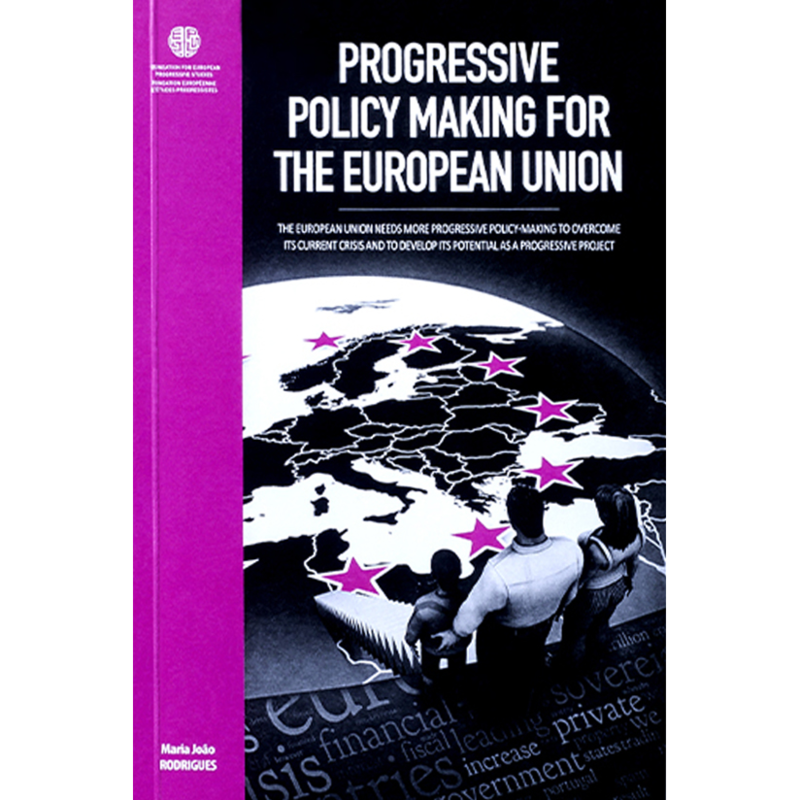 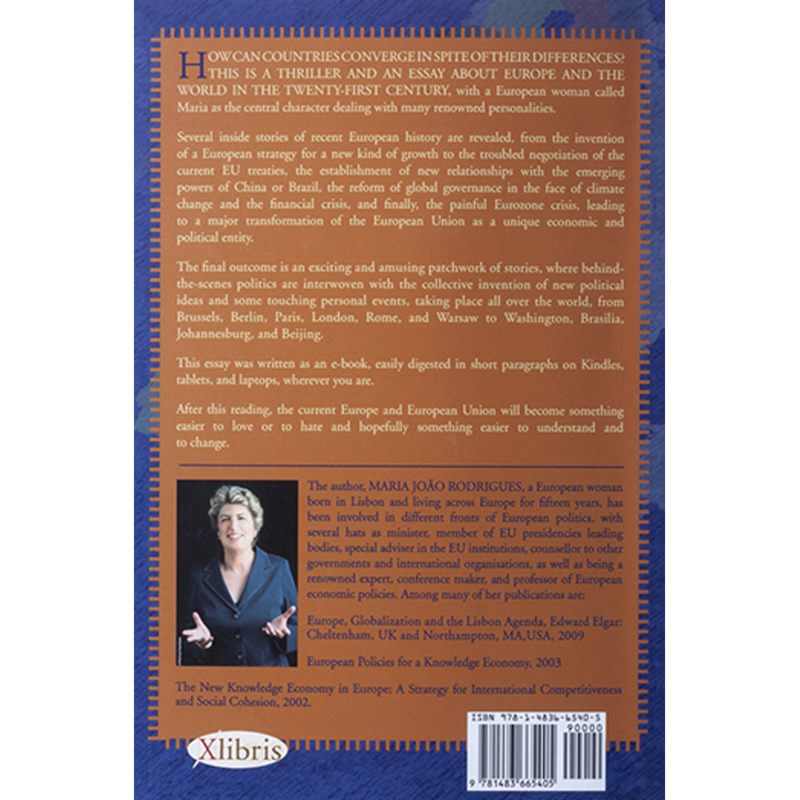 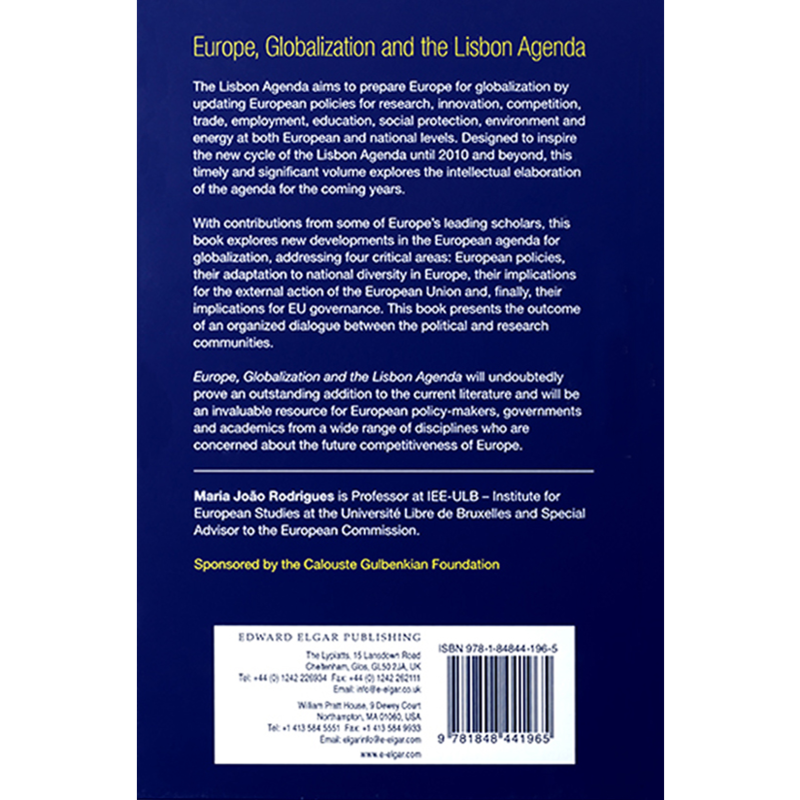 This book provides a consistent sequence of analysis and responses to cope with some key European problems. 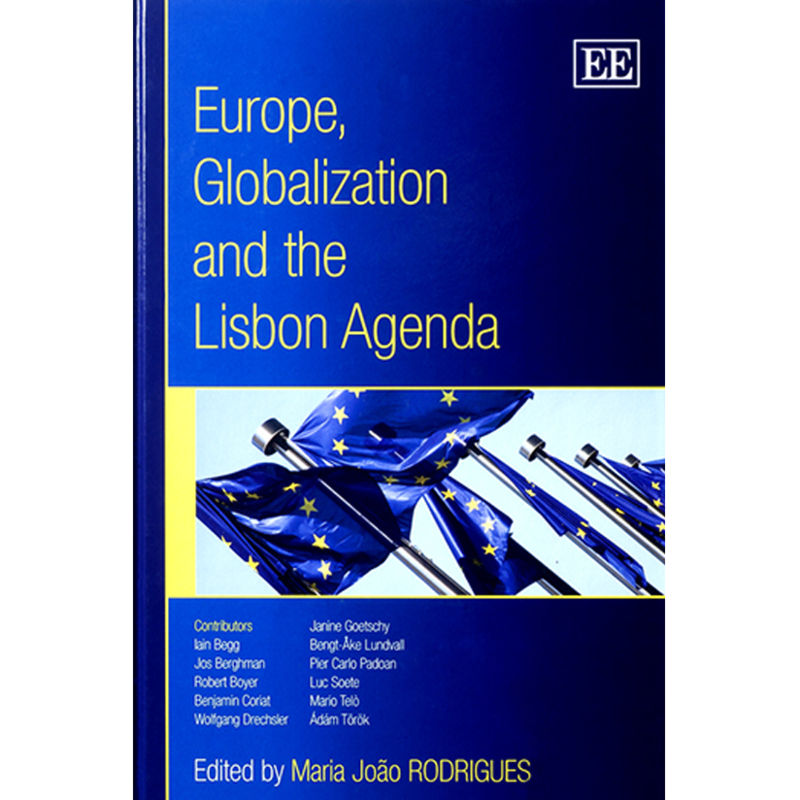 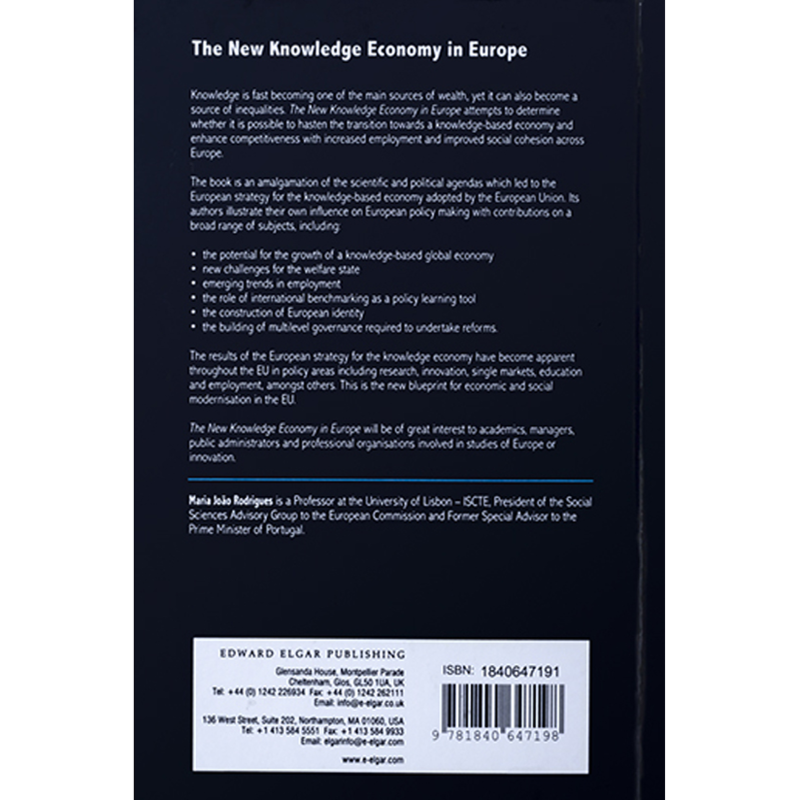 This book counts with contributions from some of Europe’s leading scholars and explores the developments in the European agenda for globalization addressing critical areas.